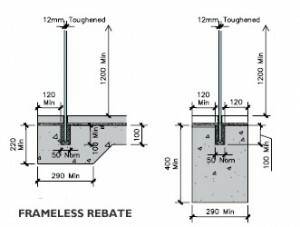 Conducive to new pool installation. 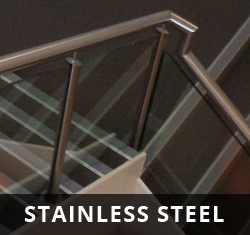 Please Note: Our balustrading & pool fencing is only as strong as the structure it is being fixed to therefore good planning on behalf of your builder or building designer are required to ensure adequate support is allowed for during construction. 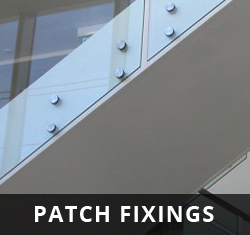 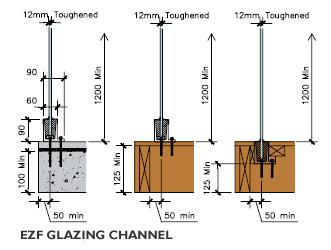 If unsure of fixing requirements please contact one of our friendly sales staff for advice on glass fixing details and fixing glass to concrete. 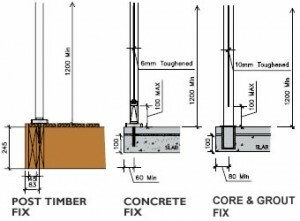 Typical fixing requirements are a recommendation only and may need to vary depending on structural suitability. 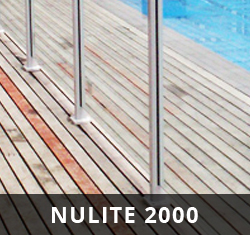 Nu-Lite reserves the right to refuse installation if not structurally adequate. 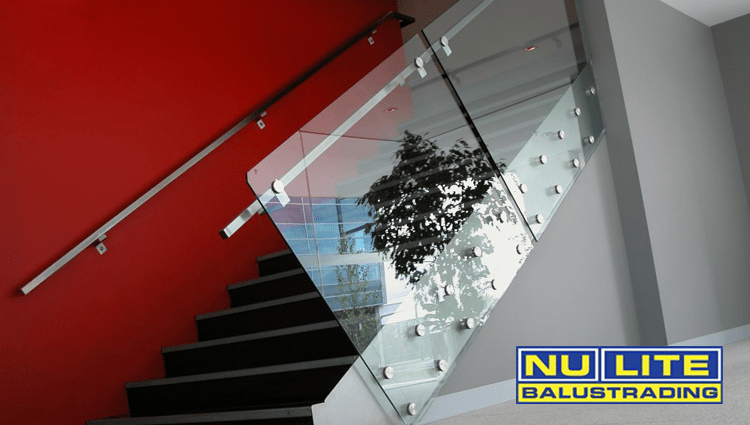 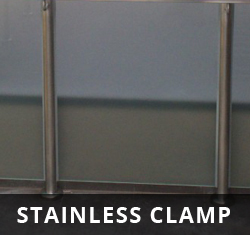 We recommend early involvement in the planning and development of your Balustrading or Pool Fence to ensure complete satisfaction. 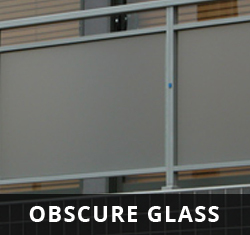 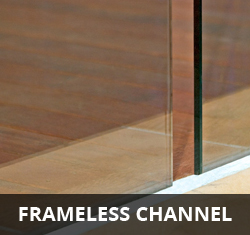 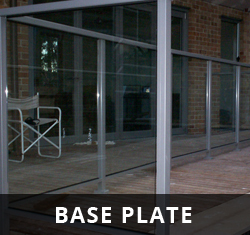 Contact us with any enquiries on (03) 9706 6766 about our glass fixing details or if you’re going to be fixing glass to concrete.